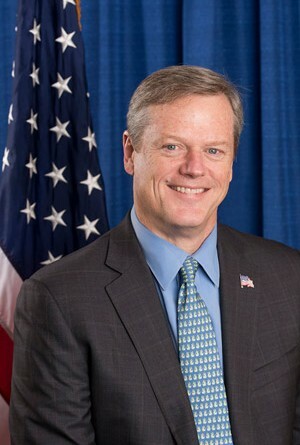 BOSTON – Massachusetts Governor Baker is scheduled to testify before the House Natural Resources Committee in Washington, D.C. today, February 6. Governor Baker is scheduled to discuss what Massachusetts is doing to address climate change at the first congressional hearing on climate change in over eight years. Governor Baker will share the Commonwealth’s bipartisan record of addressing climate change, urging Washington to work across all levels of government in a similar fashion. He will also highlight some of the Baker-Polito Administration’s bipartisan initiatives and cost-effective projects put in place to prepare for the effects of a changing climate and to promote renewable energy. The hearing is scheduled for 10 a.m. The public can watch the live stream here.